We have collected the most important crypto industry news from last week. 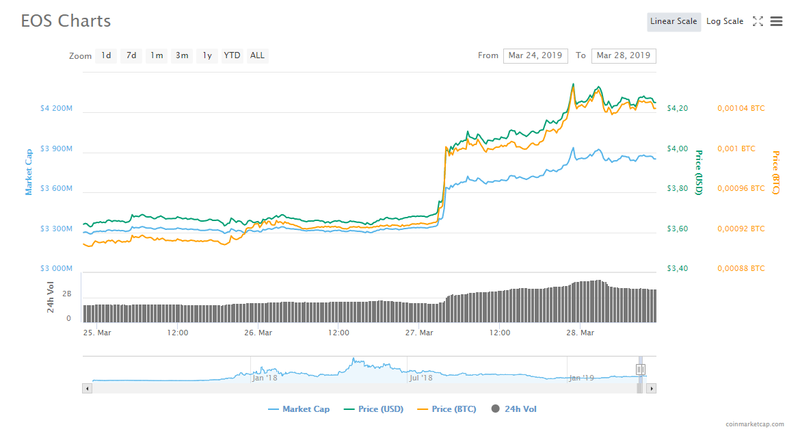 Tuesday was off to a good start for crypto enthusiasts: Bitcoin price increased by 21% in just an hour. What may have caused this, what other news might affect further market development – learn this and more in our weekly digest. The start of a crypto spring? On the second day of April, Bitcoin broke through a descending trend. There was a large purchase of Bitcoin, followed by a 21% price increase in just one hour. On the Bitstamp exchange, the price surpassed the $5k mark. There are no positive news behind this sharp increase. It was most likely caused by actions from so-called ‘whales’. 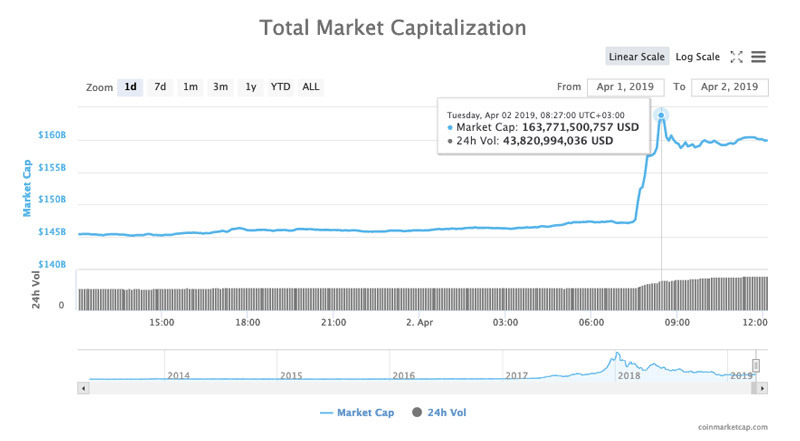 In just an hour, crypto market capitalization increased from 147.3 to 163.8 billion dollars. Evidently, we are observing the end of a bearish mood which has been dominating the market since December 2017. According to media reports, the social network VKontakte is exploring the possibility of launching their own cryptocurrency. If this is implemented, each user will have their own personal account for cryptocurrency storage. Users will receive coins for spending time in the network, and also for remaining active – making interesting posts, etc. No comment yet from the social network’s press service. But then, VKontakte isn’t the only one to come up with this initiative. In March, major South Korean messenger KakaoTalk announced plans to launch their own cryptocurrency and integrate it into their ecosystem. Earlier still, Facebook announced their plans to release an internal cryptocurrency. This became one of the most discussed pieces of news in the community: in case of implementation, the crypto market audience will grow to 3 billion people. While industry giants are only considering the option of adding a cryptocurrency into their ecosystems, there are ready-made solutions already available on the market. For example, the ELVN messenger unites a social network, a crypto wallet and a traditional messenger. 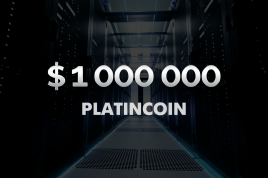 ELVN users are rewarded for their activity with cryptocurrency. What’s more, users can use the messenger to send and receive cryptocurrency without additional commission fees. In 1.5 months, the new messenger’s audience has increased to over 120 thousand users. You can download the app on the App Store or Play Market. According to Larimer, the upcoming announcement will be comparable in magnitude to the creation of the EOS project itself. 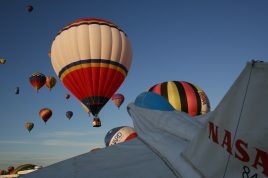 The news will be announced in June. This vague statement was enough for the coin to soar by more than 11% in price. A bizarre ad was posted on one of the largest crypto forums: a user named WalletBuyer is looking to purchase old Bitcoin wallets for $5000. 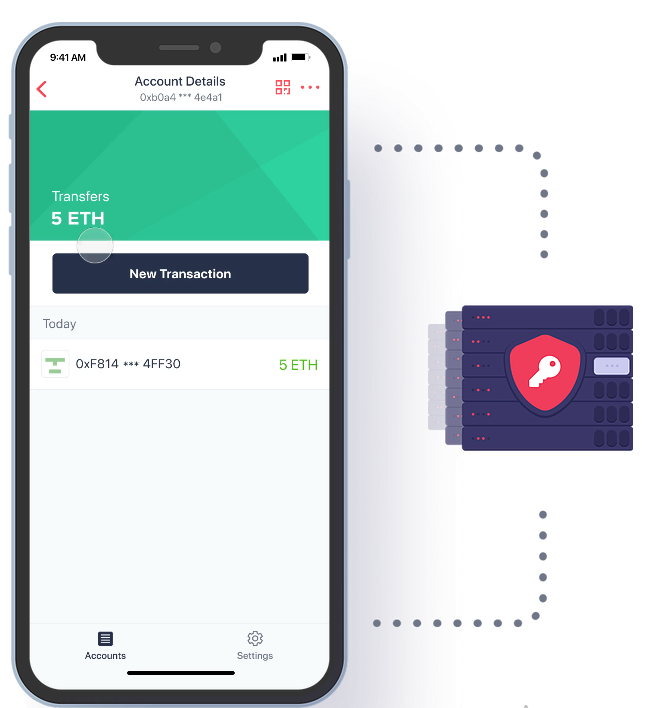 The user would like to purchase up to 3 wallets. WalletBuyer has a specific set of conditions for these wallets. The wallet must have mined at least 300 BTC between 2008 and 2010, with the current balance at 0 BTC. The wallet must be in wallet.dat format or a raw private key. In the near future, it will support Bitcoin and ERC-20 standard tokens. This service was launched by former BNY Mellon, RBS and Barclays employees. The service raised $8 million from ConsenSys startup and Two Sigma Ventures fund. Unfortunately, the service is currently only available for residents of the United Kingdom. The cryptocurrency has been maintaining leading positions during the past six months. Shout-out to @justinsuntron for spreading the word about DataLight adding TRON to the Lab. @Tronfoundation is now an undisputed leader in the number of transactions, and it took just a couple of months for it to overtake BTC and ETH! — DataLight (@DataLightMe) 27 марта 2019 г.
What’s more, on several occasions Tron has taken leading positions in a rating prepared by the Chinese Center for Information and Industry Development. The platform is built on EOSIO technology. 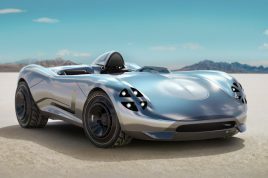 It is currently operating in test mode, without using real assets. Developers manually created smart contracts for the platform. The platform launch date has been delayed several times. 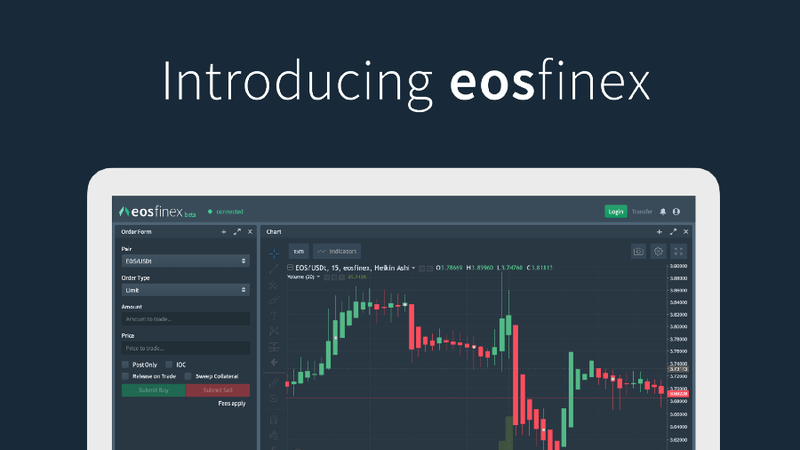 EOSfinex is a decentralized trading platform built on EOSIO and Bitfinex technologies. Orders will be posted inside the EOS blockchain. 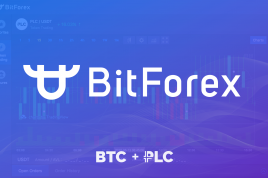 The platform will initially support 3 trading pairs: EOS/USD, BTC/USD and ETH/USD.